You Are Here: Home > Which Nissan is Right for You? Which Nissan is Right for You? Car shopping can be daunting. Even after you’ve settled on a manufacturer, there are different makes, trims and configurations to consider. Sometime you can begin to feel like Goldilocks, where one vehicle is too small and one is too large. This guide is here to help you find which Nissan is just right for you. The Versa is Nissan’s smallest sedan, and is technically a subcompact car. 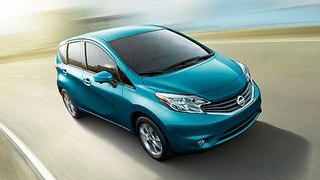 You can find the Versa in the sedan body style or as at hatchback. Both body styles have great fuel economy and are relatively spacious for their size. The Nissan Versa Sedan is a very affordable and efficient car. 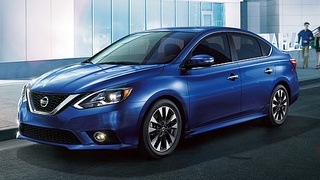 Similar to the Versa, the Nissan Sentra is a slightly larger, basic level sedan. As with the Versa, the Sentra has excellent fuel economy. The Sentra also has low upkeep which makes this simple sedan a budget-friendly option. This is Nissan’s mid-size family sedan. The Altima offers plenty of room inside its modern interior. It’s known for being fun-to-drive and boasts excellent performance and handling. 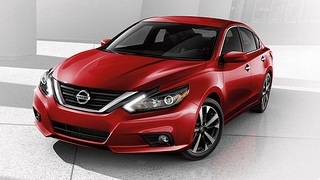 As with the other Nissan sedans, the Altima has good fuel efficiency, making this a great choice for busy families. The Maxima is Nissan’s sporty luxury sedan, and luxury is exactly what you’ll feel when you get behind the wheel of this sophisticated car. 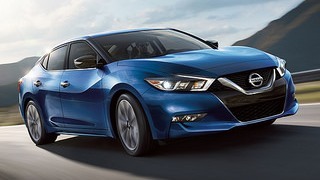 More affordable than competitors’ luxury sedans, the Nissan Maxima has many features for the driver to enjoy. 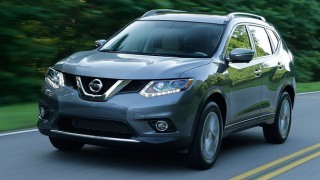 The Rogue is Nissan’s compact crossover vehicle. It features the best of both worlds: the power and capability of an SUV and the fuel efficiency of a car. The Nissan Rogue has optional third-row seating, making this the perfect, sleek alternative to a minivan for family transportation. This subcompact crossover caters to the driver that wants a quirky and attention-grabbing vehicle that’s fun-to-drive. 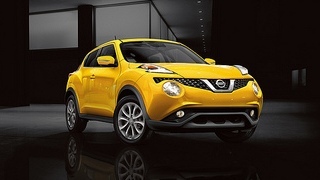 The Juke’s turbocharged engine gives it a nice kick as you take off, and sharp handling gives this crossover a sportier feel. 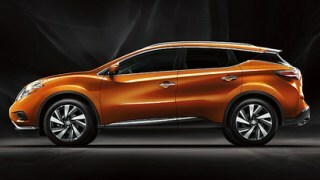 Nissan’s midsize crossover is known for its sleek appearance, inside and out. A stylish body and a quality interior make the Murano a good choice for those who want to travel in class, without sacrificing cabin space or breaking the bank. 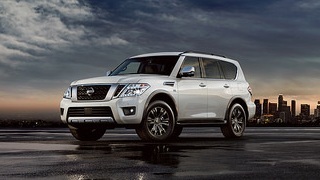 Nissan’s Armada is the father of all Nissan SUVs and crossovers. With a 5.6 liter V8 engine, this big boy can tow trailers or campers without breaking a sweat. The Armada also provides ample space and storage, making this an ideal choice for families who enjoy the occasional weekend getaway.